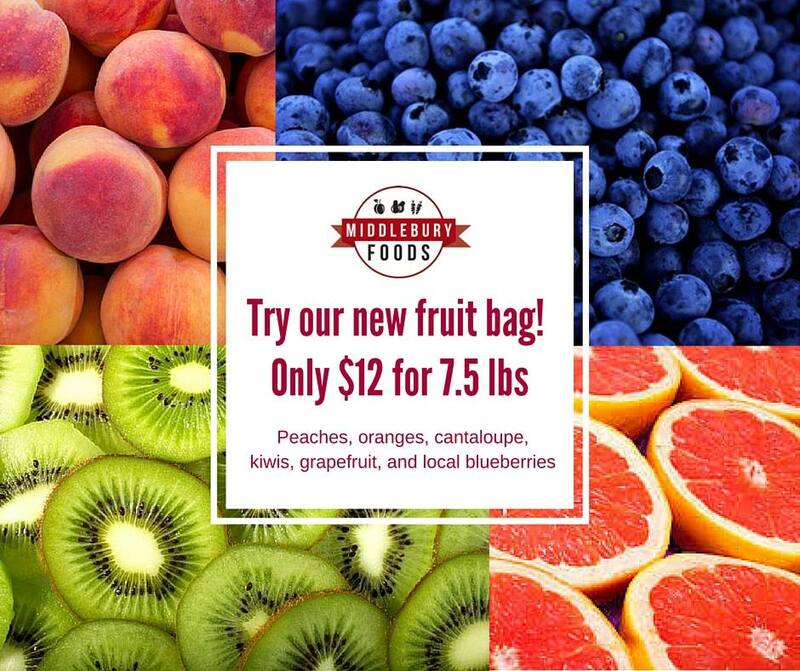 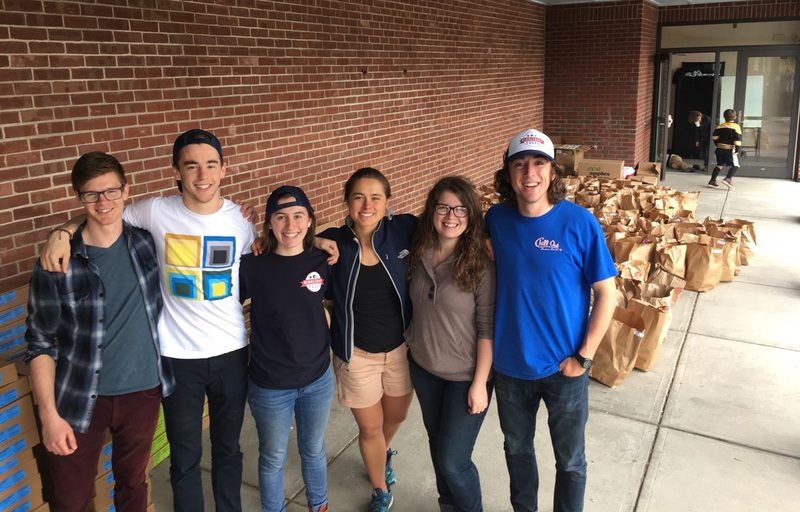 Middlebury Foods is a non-profit working to improve food access for residents of Addison County. 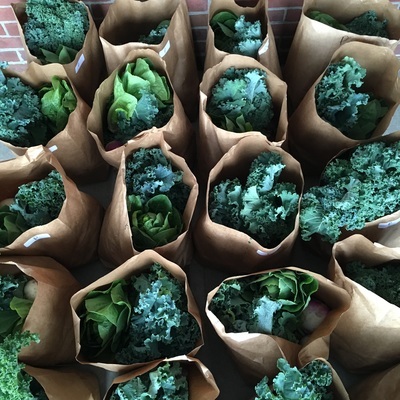 Each month, they work with a wholesale distributor to offer regional and Vermont-grown foods at an accessible price point. 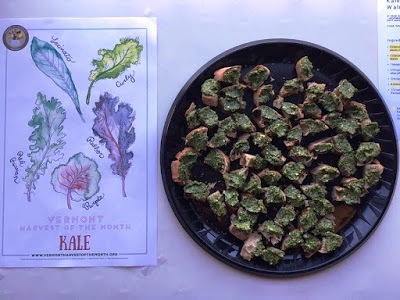 While addressing food insecurity is the pillar of this organization, they also aim to support Vermont's agricultural economy by partnering with local producers. 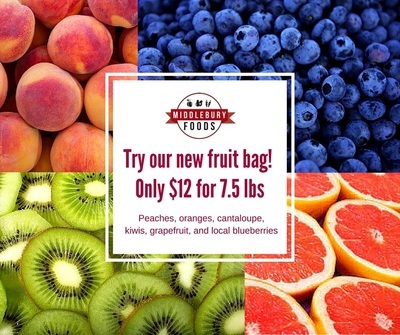 Each month, customers place an order through Middlebury Foods' online system and are able to pick it up at one of their multiple distribution sites. 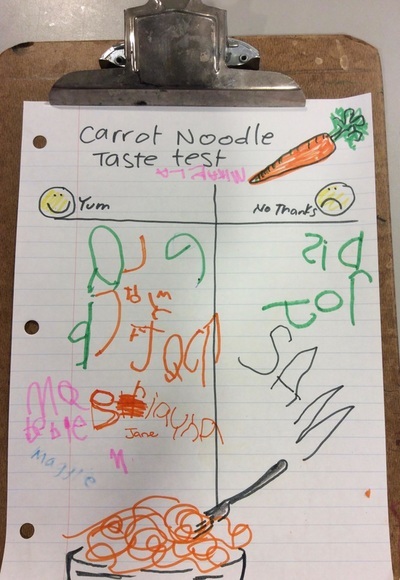 Customers are provided with recipes and resources on how to use their products through physical recipe cards, as well as posts to the program's blog and Facebook page. 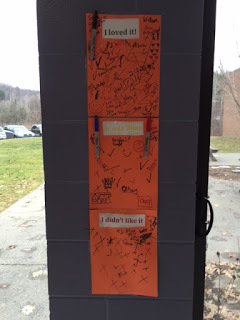 While this group isn't directly connected with Middlebury College, it is run by students- how cool is that? 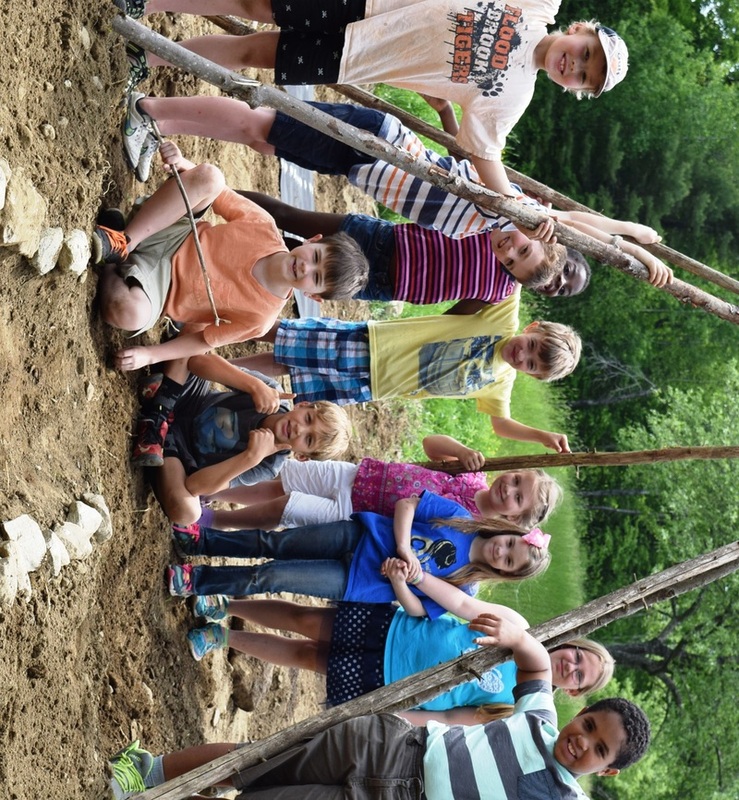 Check out this video to learn more about their model, and if you live in Addison County, please consider supporting them. 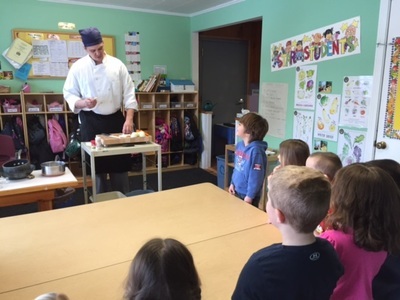 Flood Brook School, located in Londonderry, has been growing their farm-to-school program through community partnerships and grant funding from Vermont's Agency of Agriculture. School staff are working with area farmers, parents, and regional non-profit Northshire Grows to implement farm-to-school programming in the classroom, cafeteria, and garden. 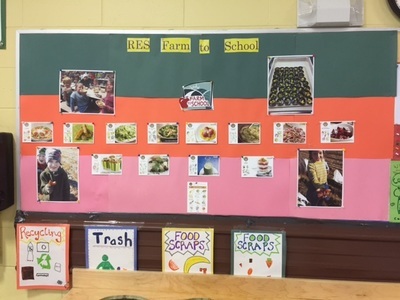 Stakeholders at the school have formed farm-to-school subcommittees to spearhead different aspects of their programming, including Harvest of the Month. 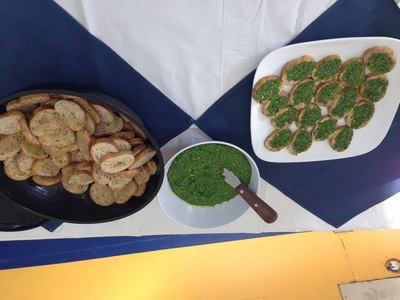 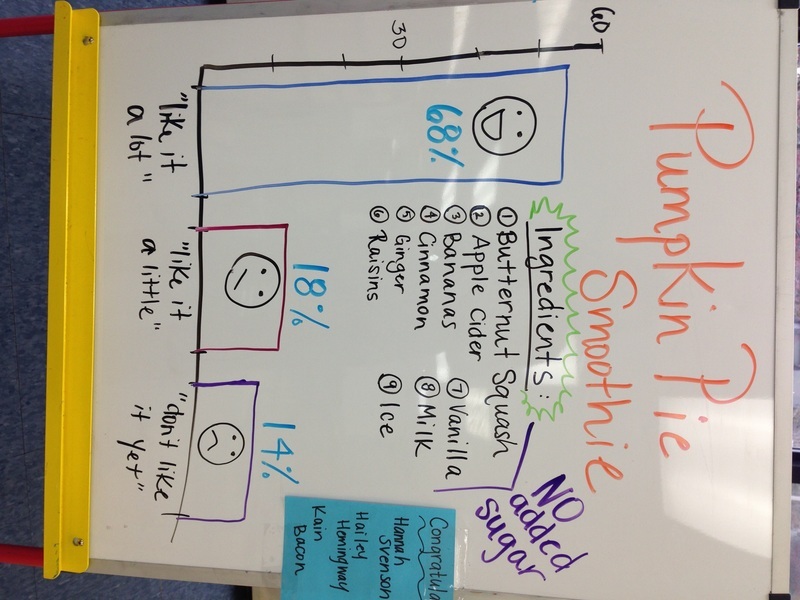 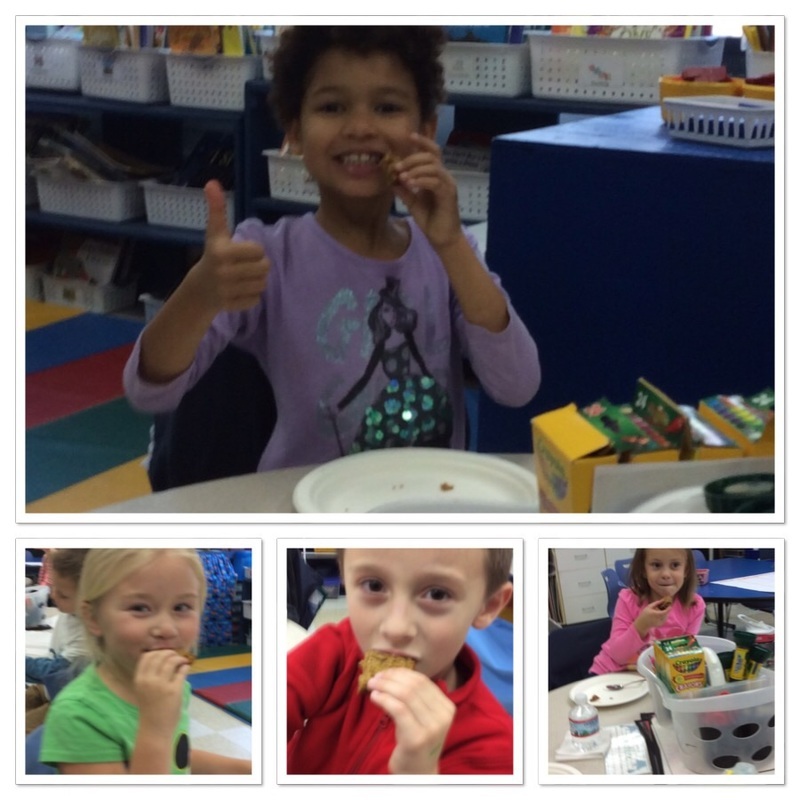 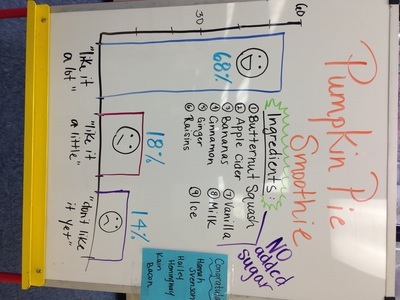 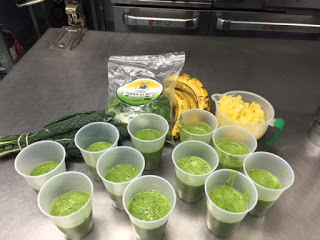 Last year, students participated in a few taste tests, including green smoothies. 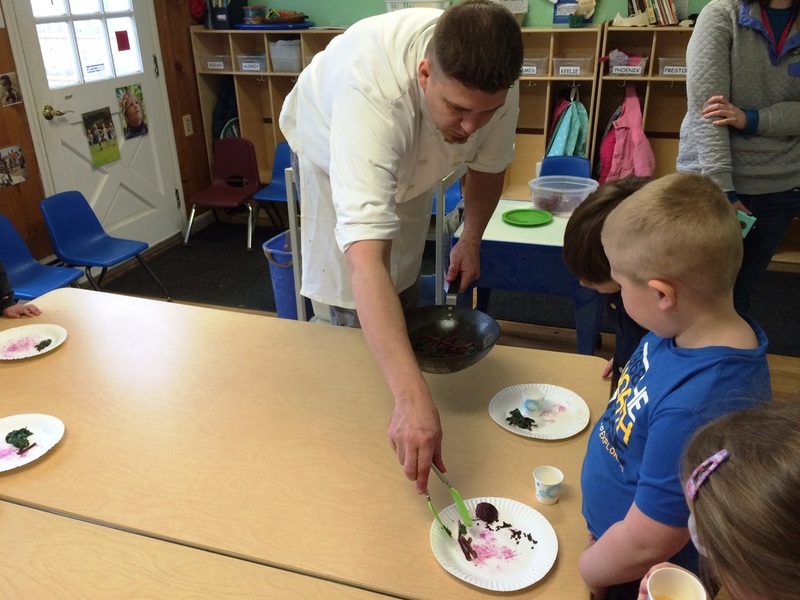 The school plans to implement monthly taste tests this school year, with different students helping to prepare a recipe each month. 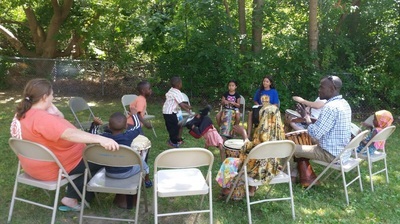 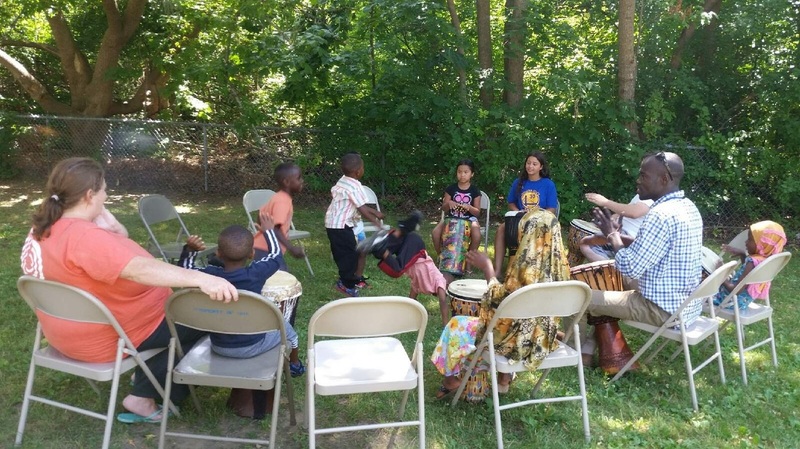 HOM is also highlighted in the school newsletter, connecting families with the programming that students are participating in. 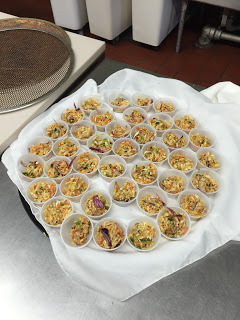 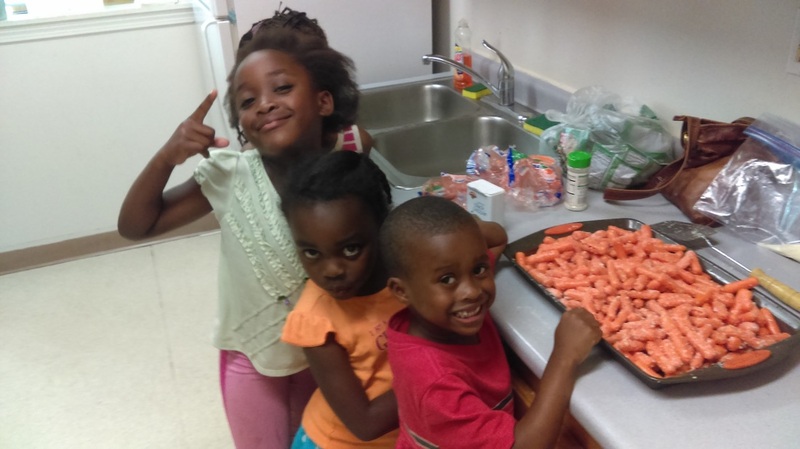 Our pledgers at Burlington Parks, Recreation, and Waterfront are doing a great job of integrating cooking and nutrition education, including Vermont Harvest of the Month, into their summer meal sites. Their Recreation and Nutrition program operates 4 summer meal sites around the city of Burlington, where children can nor only drop-in for a free meal, but also enjoy fun, enriching activities facilitated by the program's staff. 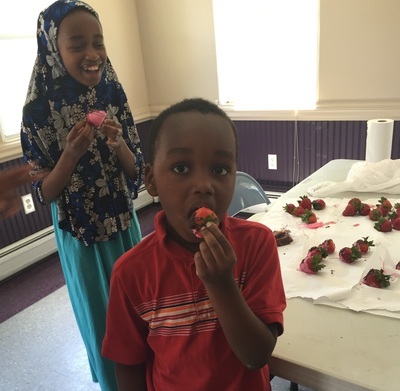 From weekly visits to the local community garden, to on-site cooking activities and berry-picking field trips, participating children enjoy plenty of opportunities to learn about healthy food choices. Sites also partner with the Burlington School Food Project to provide fresh meals that meet USDA Child Nutrition Guidelines. 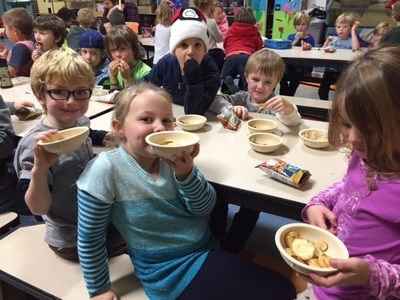 With so many children in Vermont dependent on school meals, summer food service programs serve an important role in combating food insecurity. 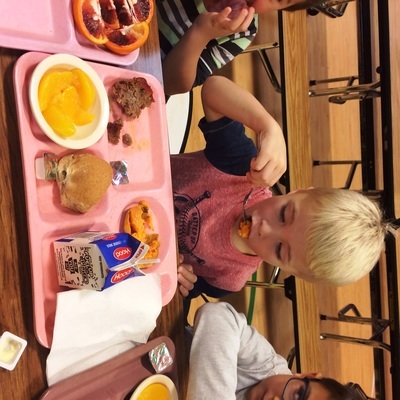 We love celebrating the work of meal sites around the state, and especially love seeing those who integrate nutrition education into their programming. 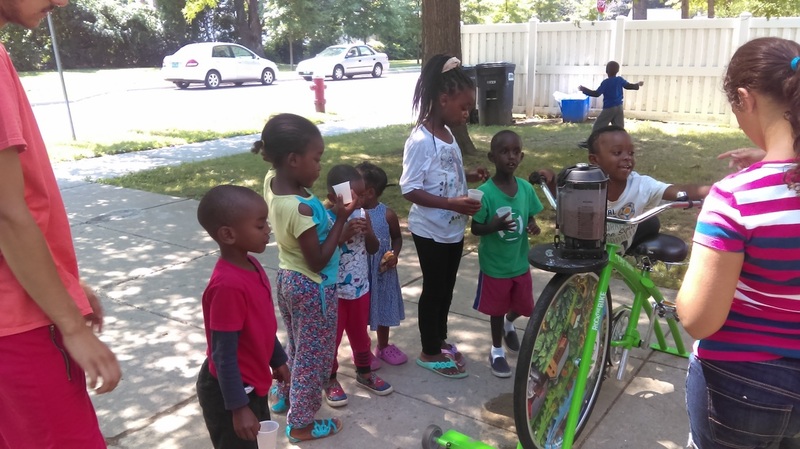 Way to go, Burlington Recreation and Nutrition! 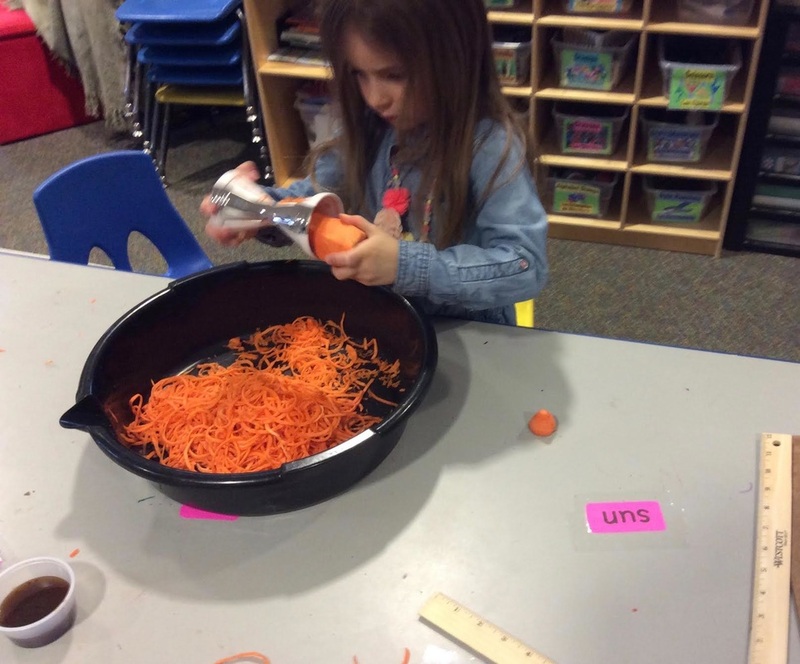 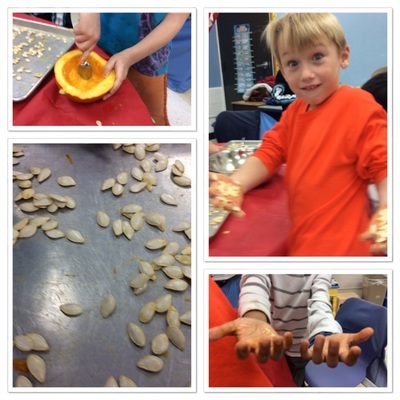 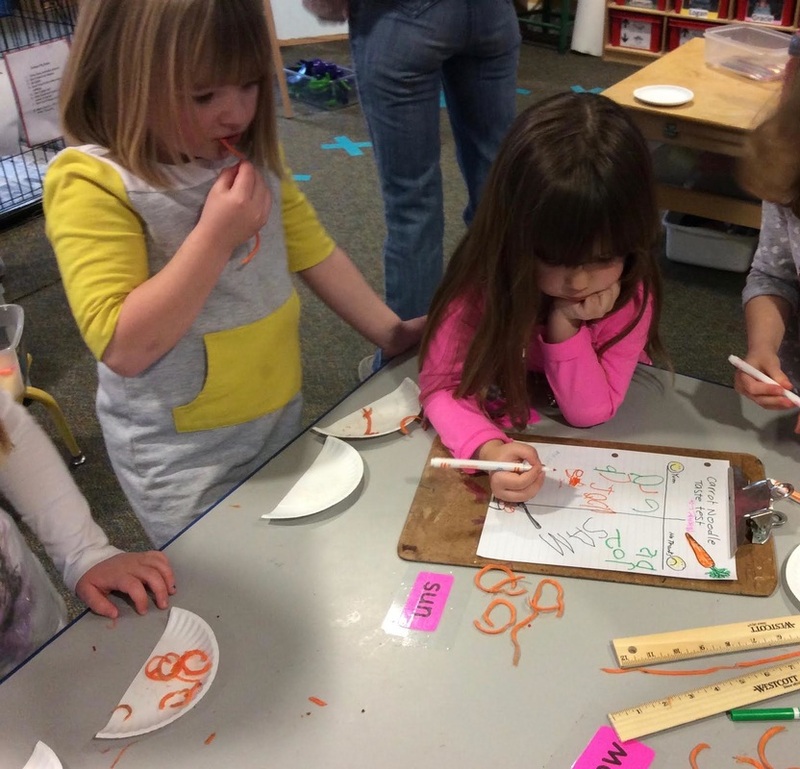 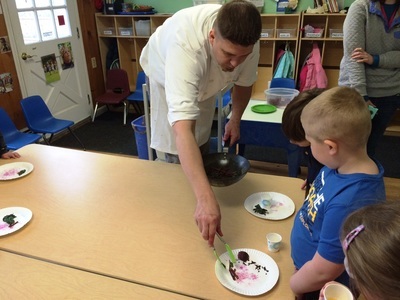 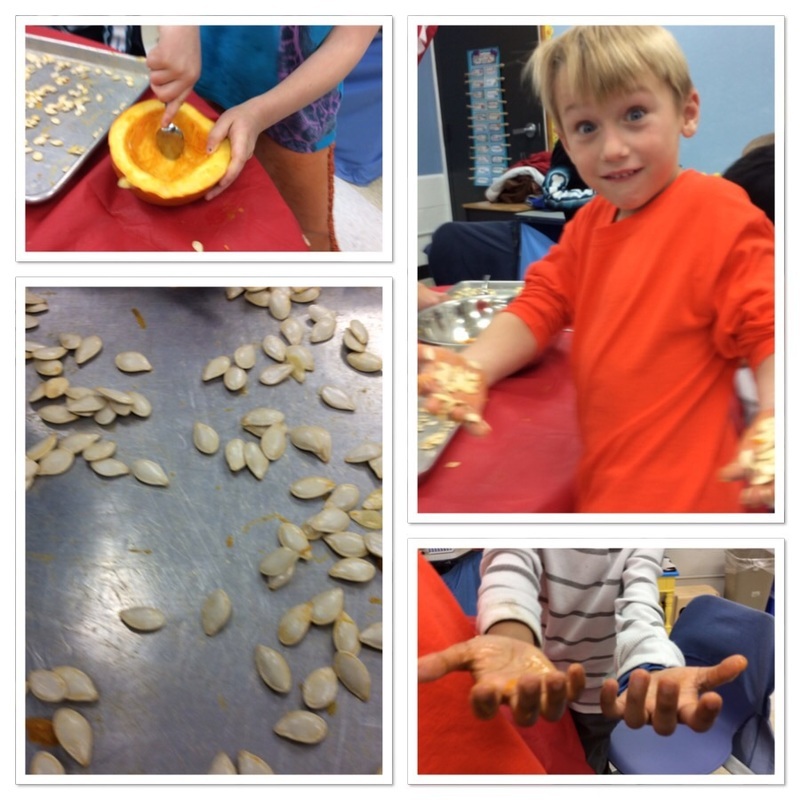 Preschoolers at Manchester Center's Northshire Day School have been enjoying farm to school programming and hands-on activities following Harvest of the Month. 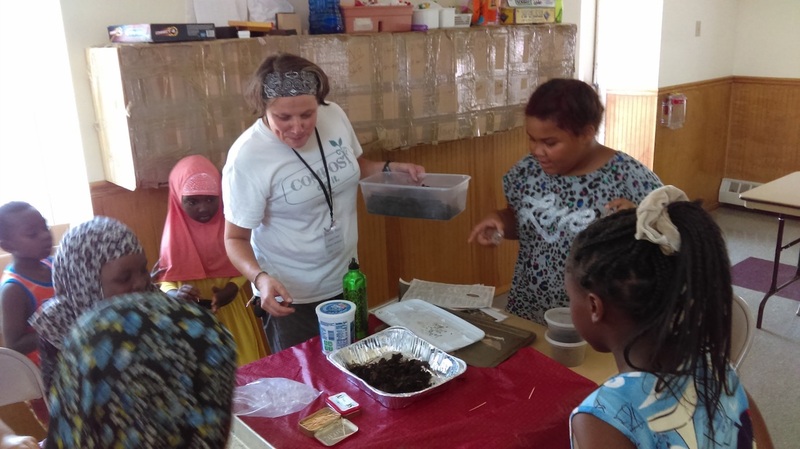 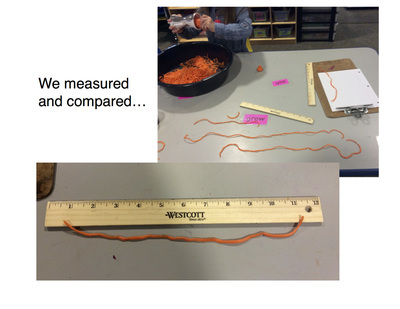 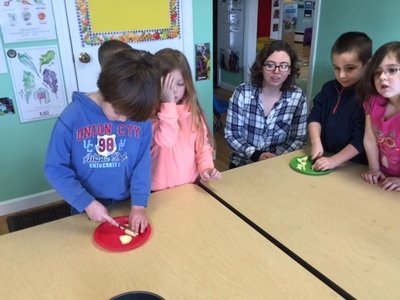 Each month, teacher Maggie Rubick guides students in learning about the harvest through true and false activities, ingredient exploration, and taste tests. 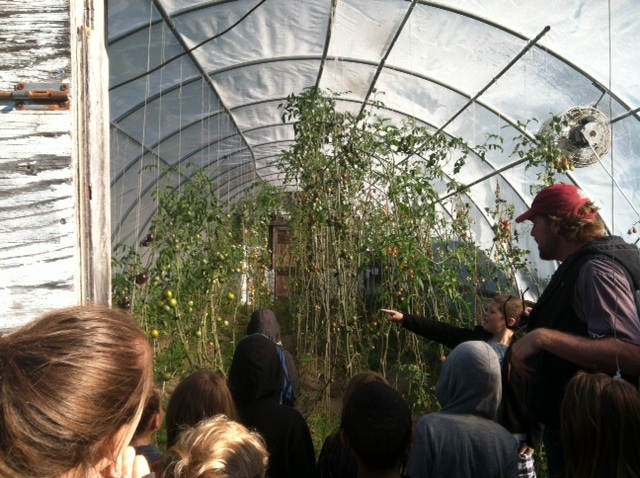 The class also participates in field trips to local farms, the farmers market, and Merck Forest, and will be growing some of their own produce this season- they have tomato plants in the windows in anticipation for August's featured harvest! 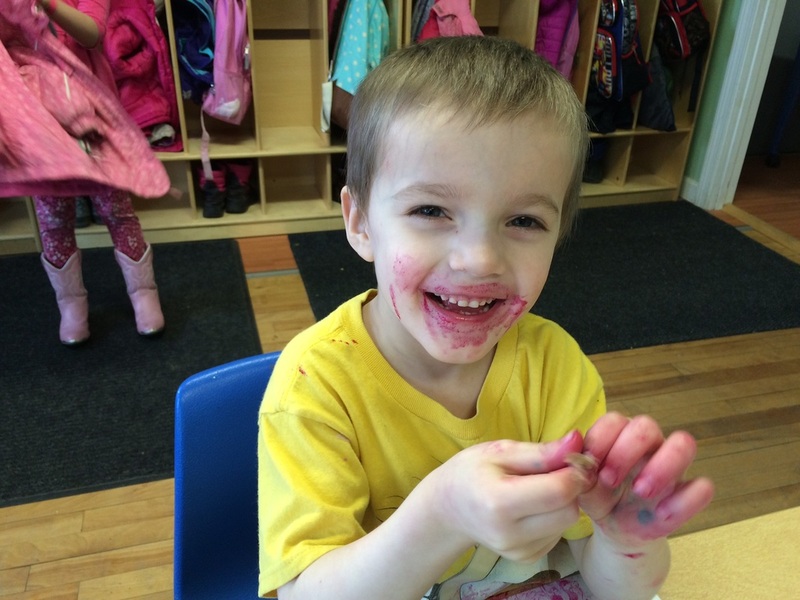 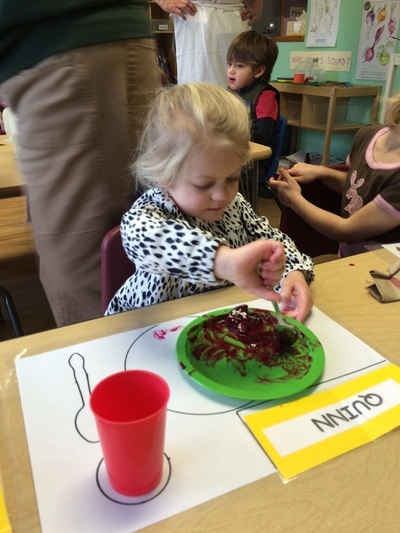 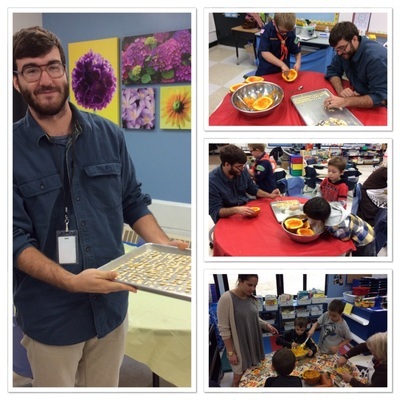 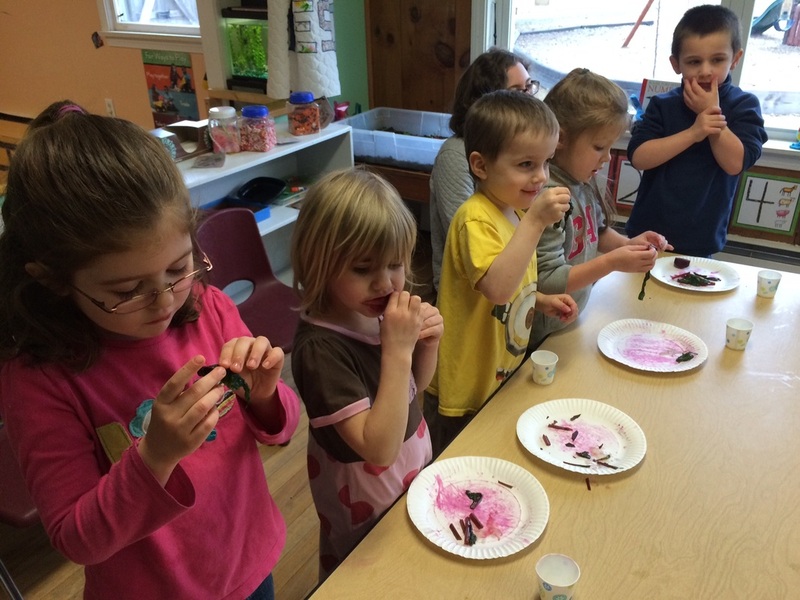 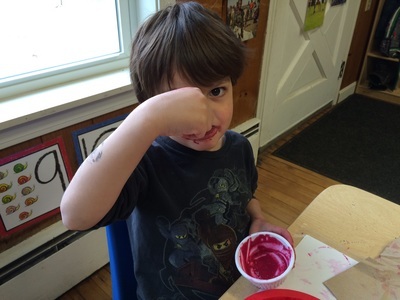 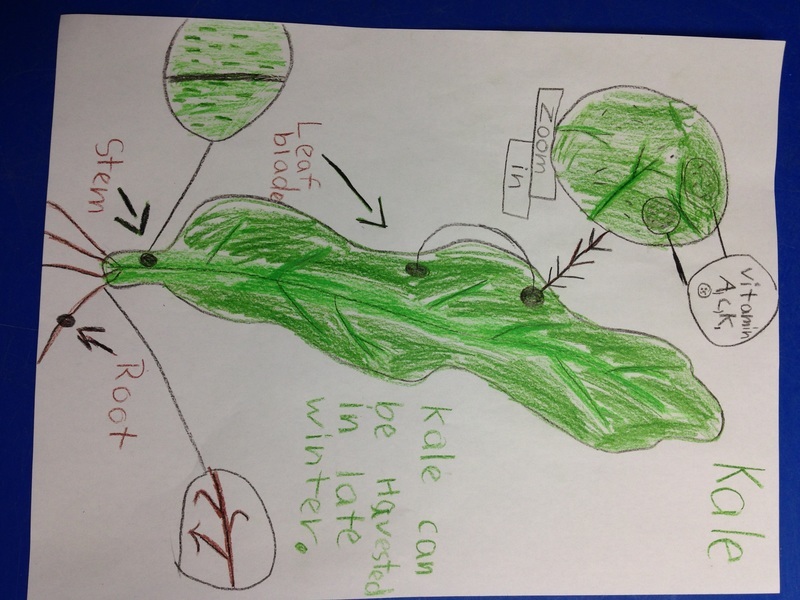 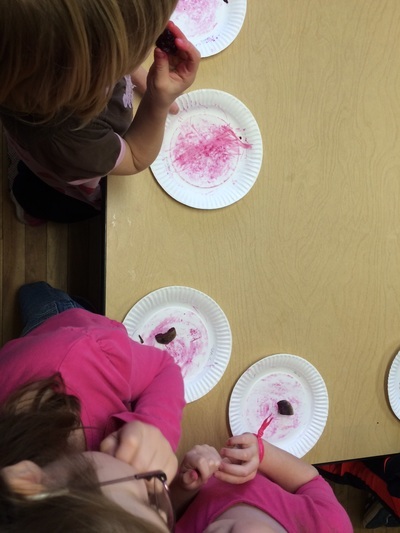 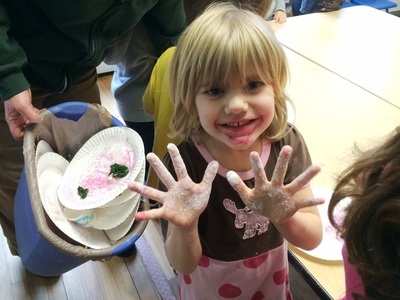 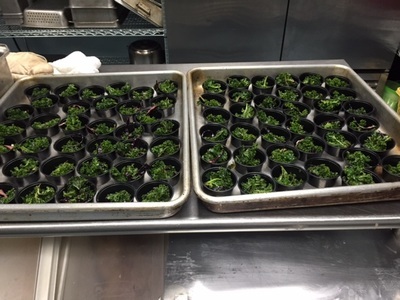 Activities this year have included making kale chips, harvesting potatoes and making mashed potatoes, and comparing different varieties of beets- which included taste testing and creating beet stamp prints! Through adaptations of HOM resources and development of original activities, Northshire Day School is celebrating the harvest and growing a fantastic farm-to-school program. 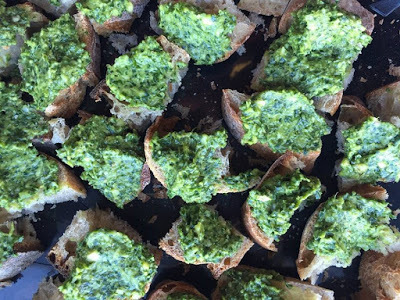 This month's spotlight in on a small college in the Northeast Kingdom that's doing big things to promote local, seasonal eating. 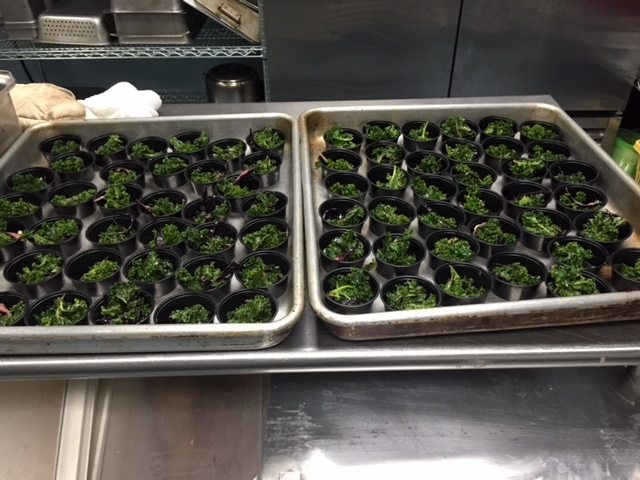 Each month, Executive Chef Simeon Bittman and his team integrate the Harvest of the Month throughout their menu, from maple-glazed carrots from Pete's Greens to cabbage kraut seasoned with cinnamon, chili, and maple syrup. 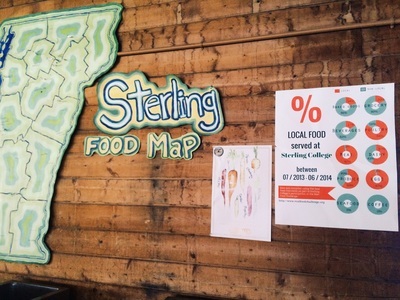 Sterling College's commitment to good food is apparent- from collaborations between kitchen staff and the school's nutrition class, to the use of food from the Sterling farm on menus, this institution is doing plenty of good work to celebrate Vermont's harvest. We love the example of testing different carrot varieties to be grown at the college farm, then taste testing different recipes using those crops. Each day, the kitchen feeds about 120 people including students, college staff, and their families. 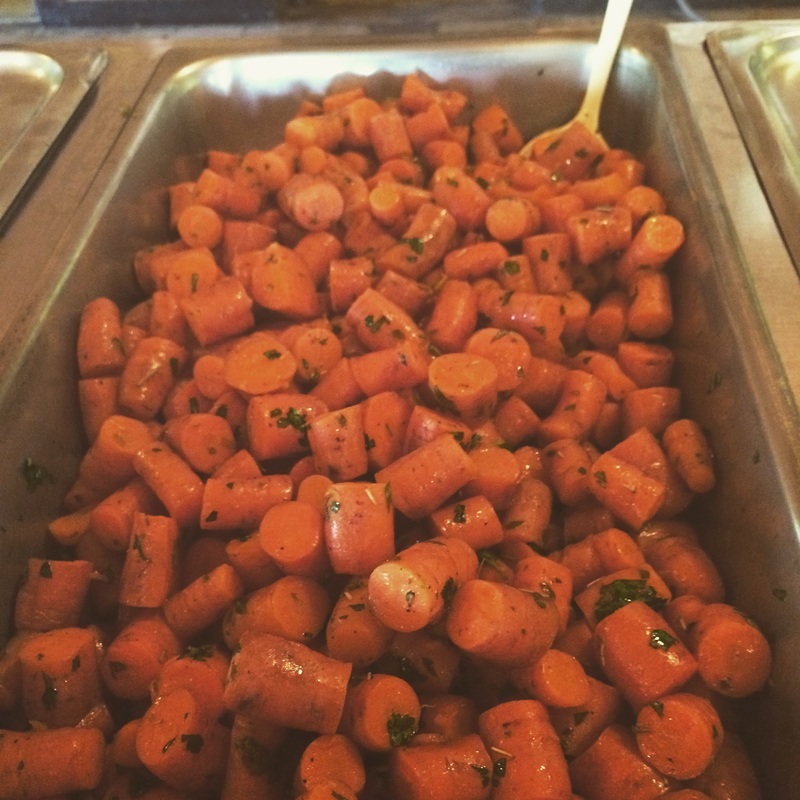 The seasonal, rotational menus accommodate dietary restrictions and showcase Vermont-grown produce and meats. 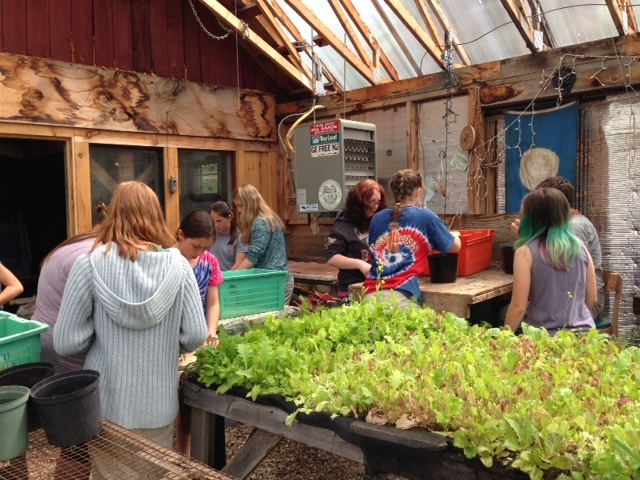 About 20% of their food comes from the college's farm, and over 50% is sourced locally. 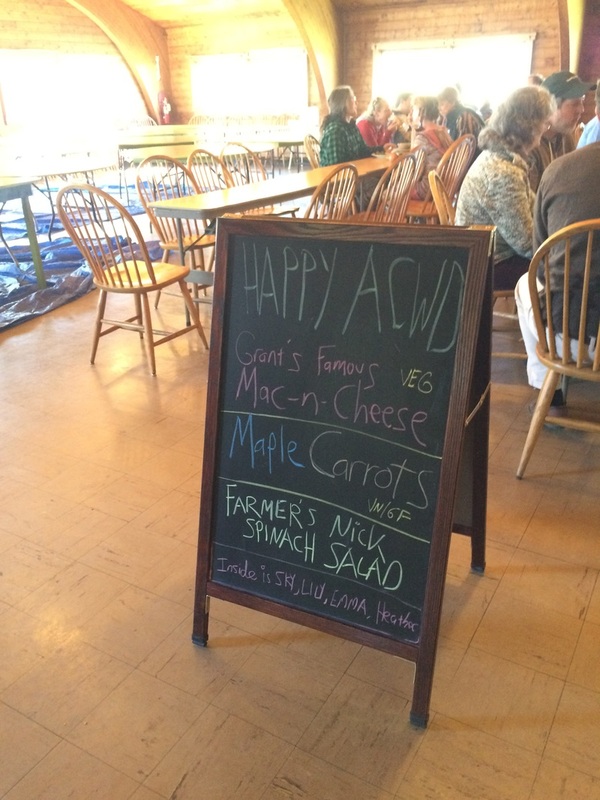 Simeon and his staff take pride in their site's food-inclusivity, and the important role that meal time plays in this close-knit community is apparent. Learn more about the Sterling College kitchen through their website, and be sure to follow them on Instagram for plenty of beautiful food inspiration. 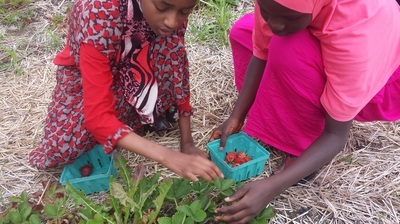 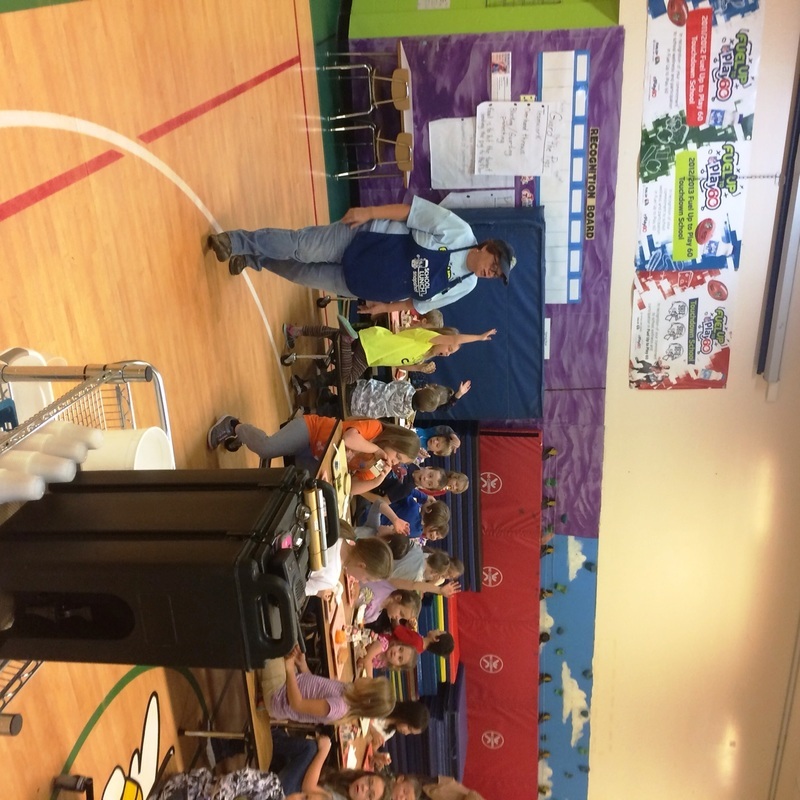 The Land Stewardship staff at Laraway integrate Harvest of the Month into their Farmer On Site initiative, which connects the school's 35 K-12 students with garden and agricultural education. 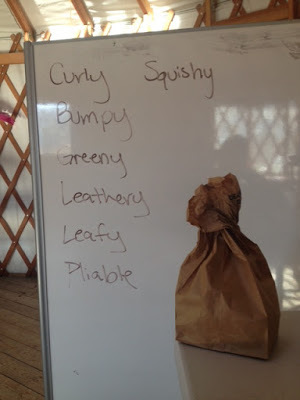 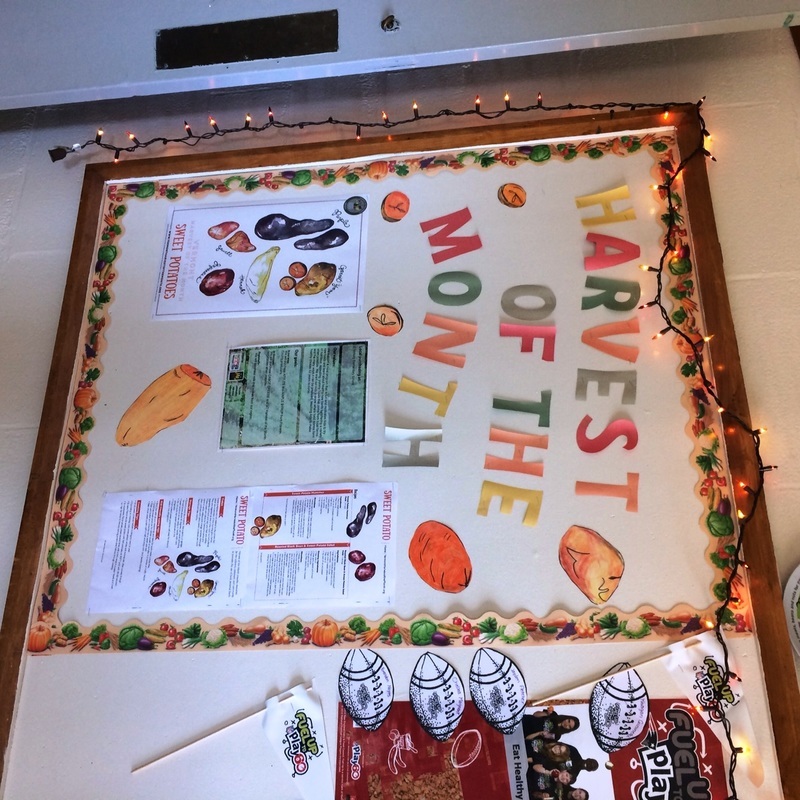 Each month, students pass around a paper bag with the featured harvest inside and have to guess what it is using only touch. 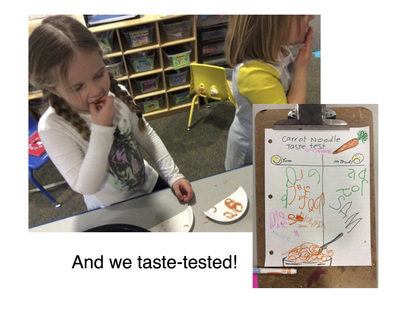 After the item has been revealed, participants have the chance to try that item during a taste test. Posters and information about the featured harvest are displayed on the cafeteria bulletin board, and food service staff work to integrate that item onto the menu for that month.